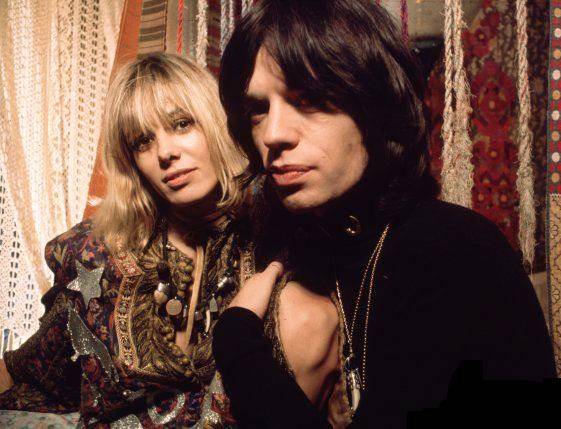 Anita Pallenberg: E.O.F. Divinity. | The Eye of Faith Vintage 11.11.11. 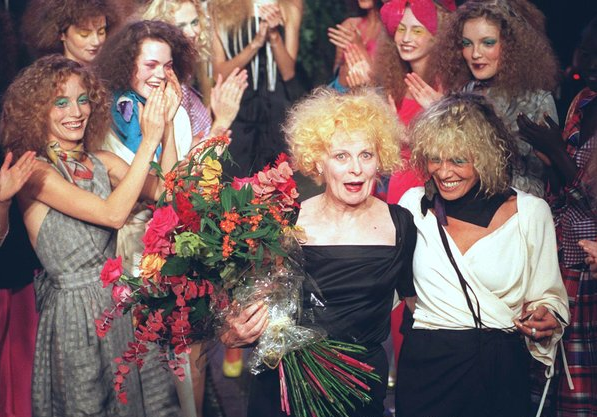 The Hollywood Actress may come and go; whether or not she leaves behind a handful of memorable performances, a Style Maven is iconic, and we see reflections of their taste decades after they’re gone. 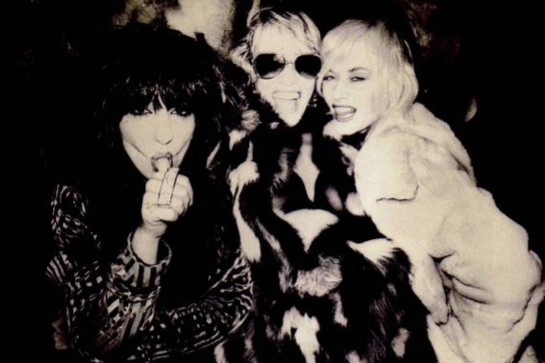 Beauty, class, and 1 of a kind style sensibility we find in Anita Pallenberg. 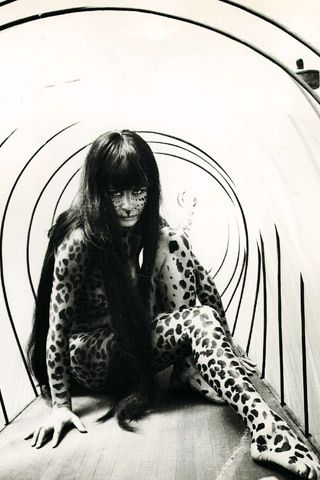 A model in the early 60s, Anita made her way into movies and rock and roll. Starring in such cult favourites as Barbarella, Performance, and Candy. We love her spin as the great tyrant in Barbarella, where her voice is dubbed yet her appeal cuts through the screen. 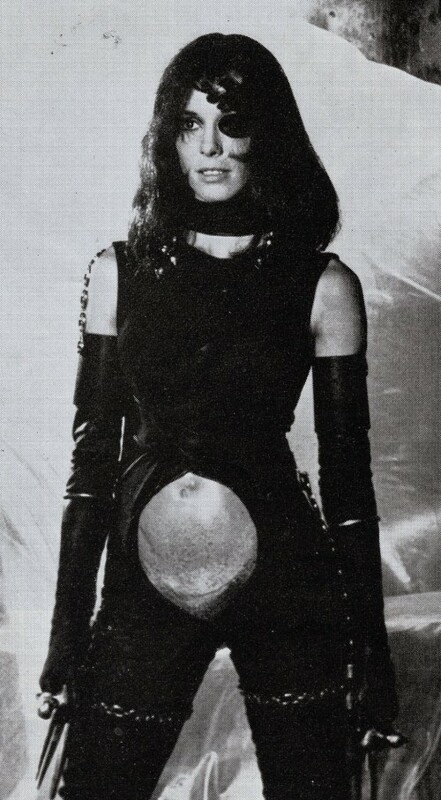 This exotic alien villian is the perfect yin to Jane Fonda’s yang in the 1968 cult classic. 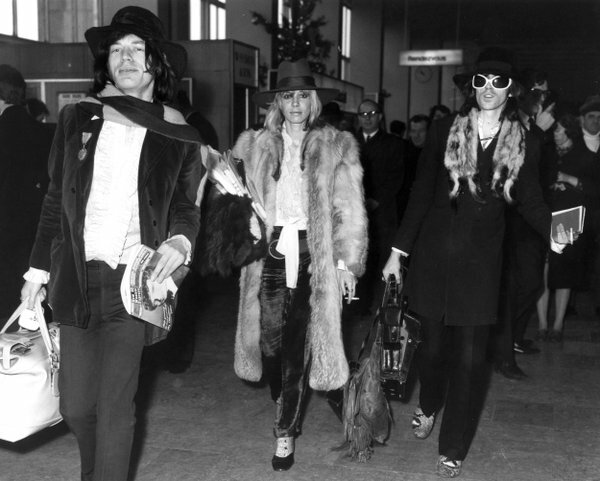 Style maven Anita Pallenberg’s influence over The Rolling Stones is clear. 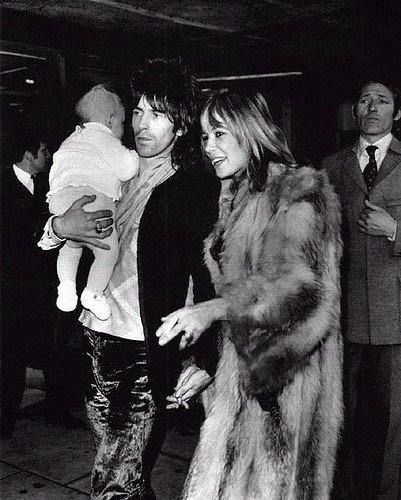 Being the mother of rock n’roller Keith Richards first 3 children, the two were never married. 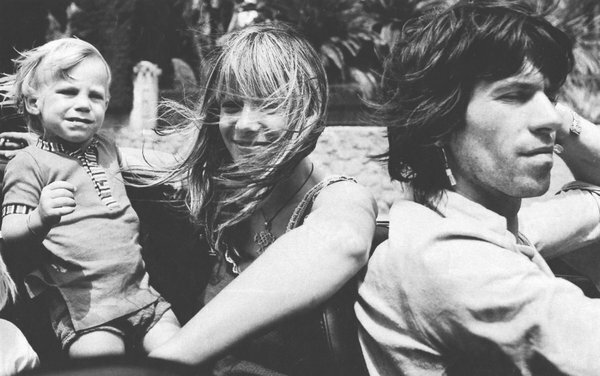 But, her influence during the Rolling Stones establishing days are evident up to this very day. 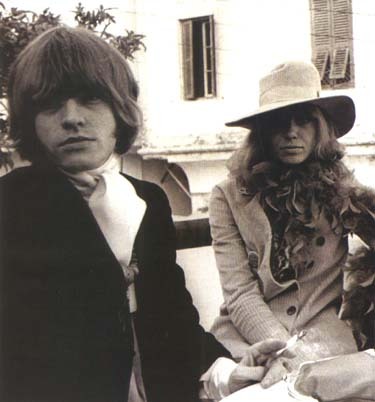 Not only did she find partnership with Richards, but Pallenberg once courted the late founding member of the Stones, Brian Jones. 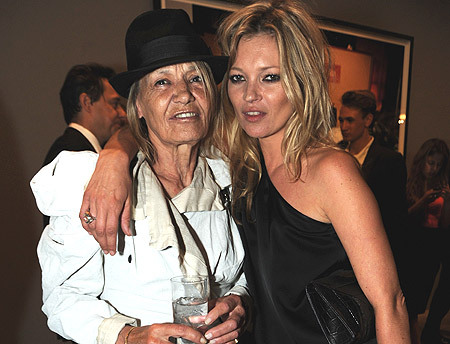 Perhaps these men rubbed off on her, but we feel this gal held her own amongst these men. She charmed and captivated the boys and the world for years. 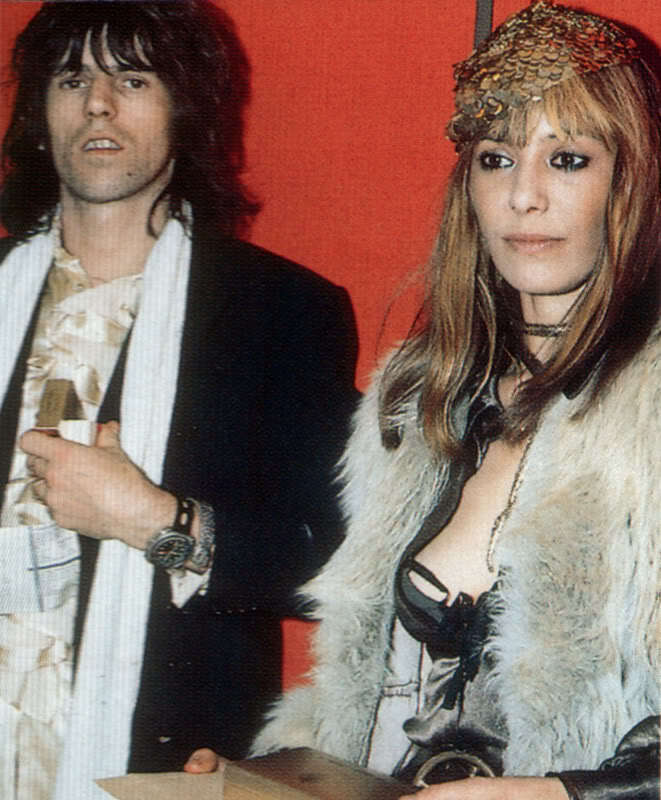 Whether yesterday or tomorrow we know the ‘look’ and ‘vibe’ of Anita Pallenberg will be appreciated forever, because an idols like this doesn’t come around just every day. Previous PostBullet Breasts and Beatnik Poetry, “High School Confidential” with Phillipa FallonNext PostSatanic Possession in Archie Comics – Sabrina the Teenage Exorcist! I learned so much! Thank you! Your photos are awesome and I love the look of your blog. I will be following as you are following me . Looking forward to it! Thank You! I’m glad to hear!! 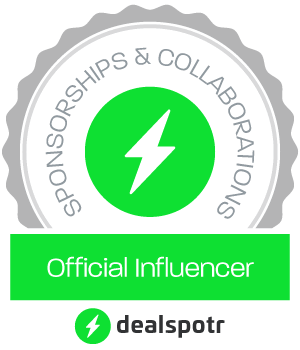 You take blogging to a new artistic wild level. I am so enjoying this!